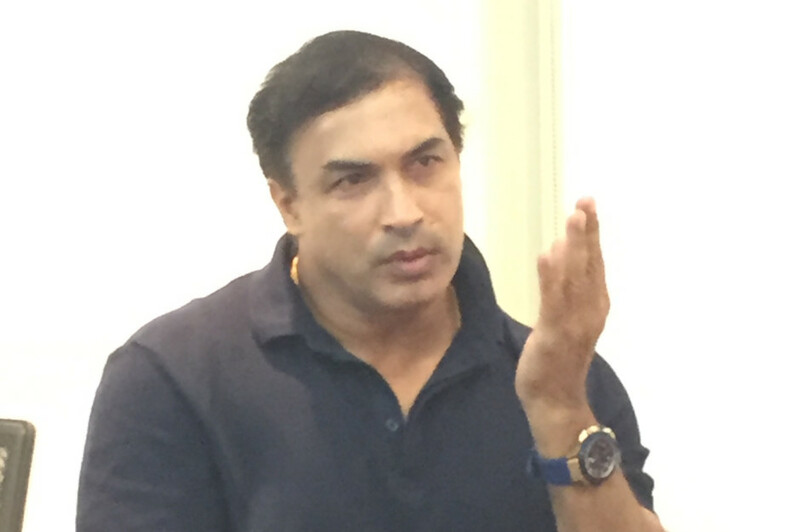 Sharjah: Former Indian all-rounder-turned-coach Robin Singh has proved to be the man with the magic touch to win the T10 League. Singh was the head coach of the Kerala Kings which won the first edition of the T10 League and did it again by guiding debutants Northern Warriors to the title of the second edition of the T10 League on Sunday night at the Sharjah Cricket Stadium. Warriors had many star West Indies players and Singh, who was born in Trinidad before moving to India in 1984, was at ease with them. He ensured that the West Indies players trained hard. “Before the T10 League began, we had great training sessions at my academy which is in the process of also making a full fledged facility with centre wicket and floodlights for night cricket. For me, knowing the players from Caribbean and other leagues helped. It helped a lot in executing the game as well as individual plans. They also enjoyed training at my academy and liked the quality of wicket there, which helped them to go and also hit well on the Sharjah wickets. The T10 format is really exciting and challenging,” added Singh.